The trade spat with China has meant China taxing products coming from the U.S., and the U.S. doing the same to goods coming from China. As a result, American goods cost more in China, which can hurt the people who make those goods in America. 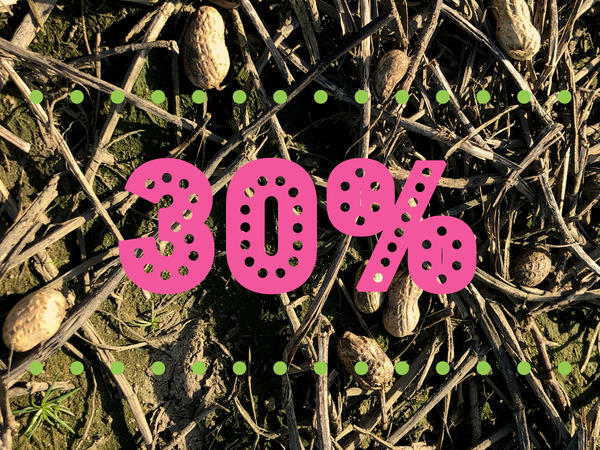 Today on The Indicator, we hear from a peanut farmer in Georgia, whose business has been hammered by a one-two punch of Chinese tariffs and a hurricane that ravaged his crops. Music: "Driving America", "Hanging Tree"